Welcome to Heron Lakes Golf Club! Heron Lakes Golf Club offers the best combination of quality and variety of all Pacific Northwest golf courses. Located just minutes north of downtown Portland, OR Heron Lakes Golf Club features two championship courses: the Great Blue Course and the Greenback Course. Designed by Robert Trent Jones, Jr., each distinctive golf course offers players unique and thrilling challenges. The Great Blue Course was rated 4 Stars by Golf Digest 's "Best Places to Play" for 2008/2009. Heron Lakes was also Reader's Choice Top 50 Public Golf courses by GolfWorld Magazine. 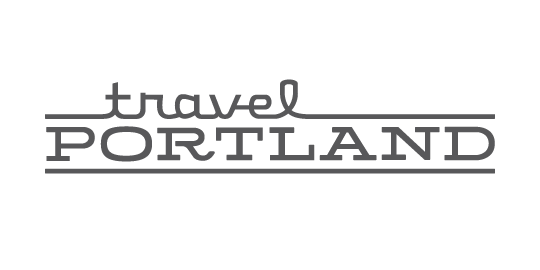 As mentioned by Travel Portland, in Things to Do in Portland, (Portland Activities and Attractions), Heron Lakes golf courses make dramatic use of the surrounding Pacific Northwest landscape. Golfers will delight in every test of skill. Play one golf course or play them both, we guarantee you'll enjoy a golf experience you won't forget. After your round on either one of these incredible golf courses, relax and enjoy a meal and refreshments in our grill and outdoor dining area. We invite you to come and experience all that Heron Lakes Golf Club has to offer!